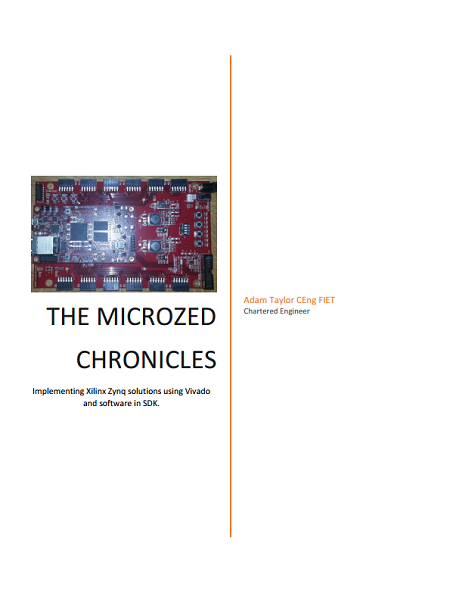 Adam Taylor is the well known author of the MicroZed Chronicles blog on Xilinx website. His Chronicles have been running for several years, and Adam has already compiled entries from his blog in two books. The first book is offered for free on the FPGARelated website for registered users. Introduction to the ZynqSoftware environment and configurationThe Boot loaderXADCMultiplexed IOTimers, clocks and watchdogsProcessing System and Programmable LogicDMAAdding an Operating SystemMultiProcessingetc.The book can be find here. Author Adam Taylor is a regular contributor on Xilinx Xcell Daily Blog and he also has his own website. ... F1 instances will be used to solve complex science, engineering, and business problems that require high bandwidth, enhanced networking, and very high compute capabilities. They are particularly beneficial for applications that are time sensitive such as clinical genomics, financial analytics, video processing, big data, security, and machine learning. " On the following three-part tutorial, a square waveform generator is presented. The requirements for the project are to generate a sequence of square waveforms with different frequencies. For each frequency a number of cycles is generated (different for each one). For each frequency, a distinct duty cycle is also defined. In this implementation the frequency is defined in Hz., and the active high time in ns. 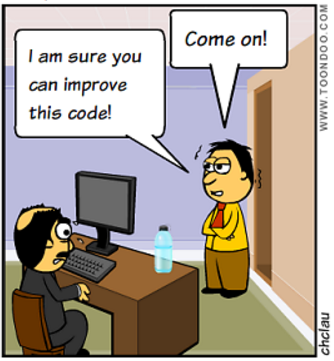 The VHDL code does not validate the parameters, i.e, if the active high time for any frequency is longer than its period, the output will be always '1' for that frequency. For each frequency, a number of cycles is defined. 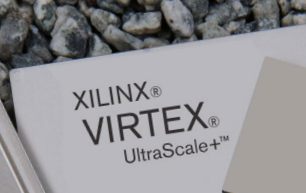 This project was born over a discussion in Xilinx forums. Once I did the project for a specific configuration I started thinking about a way to make a generic solution, and this tutorial tries to reflect the design process of this small project. Big Gross (himself an entrepreneur who has founded quite a few startups) analyzes the main reasons for success and failure of startups, and pinpoints a surprising main reason for that. SoC stands for System on Chip. Many electronic applications are based on microprocessors, memories, and peripherals. Traditionally the integration of these system components has been done at the board (PCB) level. The never-stopping progression in electronic miniaturization has made possible for many of these components (processor, memories, peripherals) to be integrated in a single package, thus called SoC. 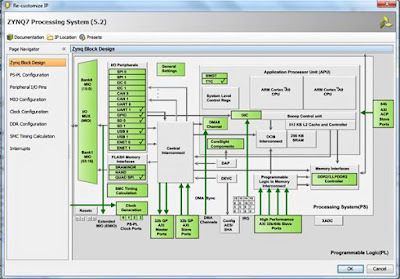 On the FPGA arena, it is usual to see applications where the FPGA is integrated with a processor (or processors) at the heart of the system. Until around five years ago, the processors integrated on the FPGAs were mainly soft-core processors, like Nios for Intel-Altera or Microblaze for Xilinx. 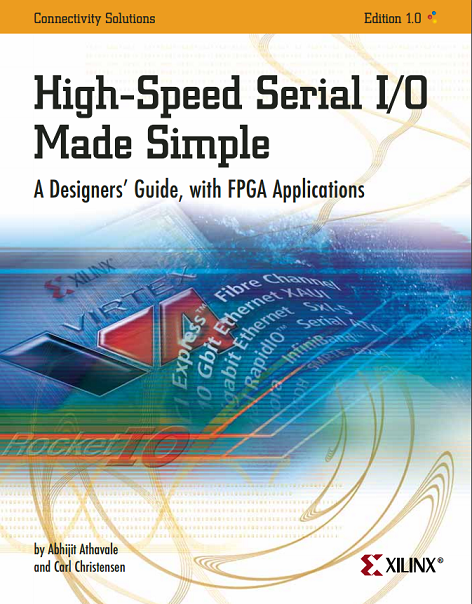 Lately, the two major FPGA manufacturers have returned to the trend of including high performance processors as hard-IP on their FPGAs. In the FPGA world, as in the rest of the digital world, most processors are multi-core. 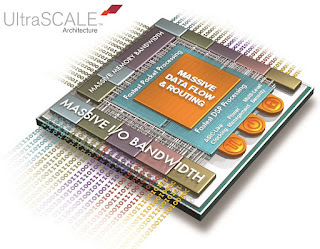 So the acronym MPSoC, means Multi Processor System on Chip. Hi. 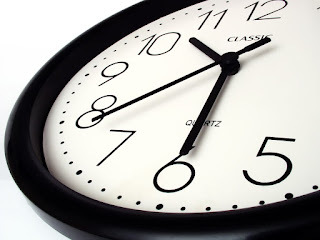 In this series of articles, we will experiment with the definition, implementation, simulation and synthesis of a block of timers in VHDL. 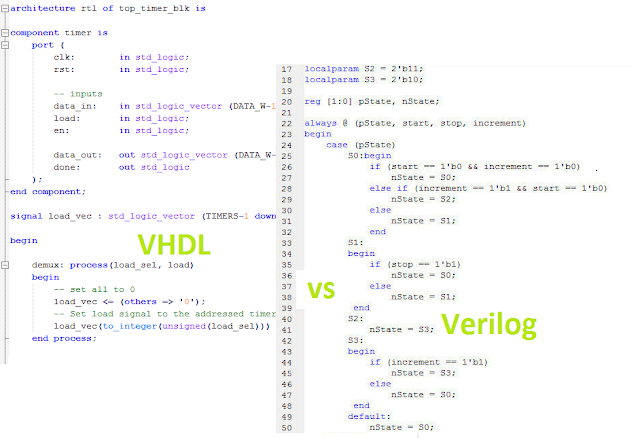 Along the way, we will: Test the VHDL code blocks using Vivado simulator.Synthesize and implement the VHDL code on Xilinx's Zynq FPGA.Originally this project was used on a relatively small FPGA. The logic for the timers didn't fit so I used the internal memory to implement the solution. In many of my designs I have seen that it is the LUTs (and not the FFs or the internal RAM) what tends to be under heavy utilization. So using the block RAM to implement register (or timers) banks can be a way to fit a design into a device. A VHDL Entity defines the interface of a design unit. The elements of an entity are: Name of the entityGeneric parametersPorts (connections of the entity)Most popular ports are of type in, out, and inout. The architecture specifies the behavior of an entity. 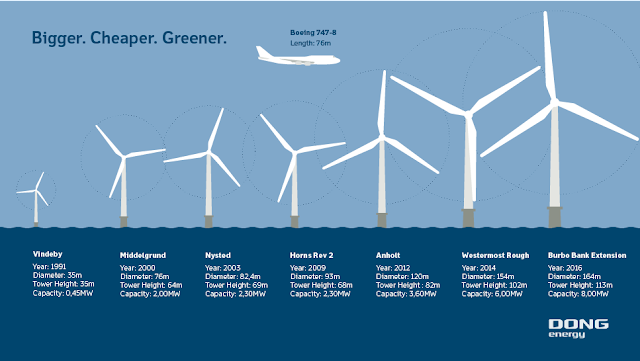 An entity can be bonded to several architectures. Each architecture sees all the elements (ports, parameters) of the entity. A component consists of an entity and architecture pair. A component must first be declared. The declaration is a 'virtual' action, a declared component still isn't doing nothing.